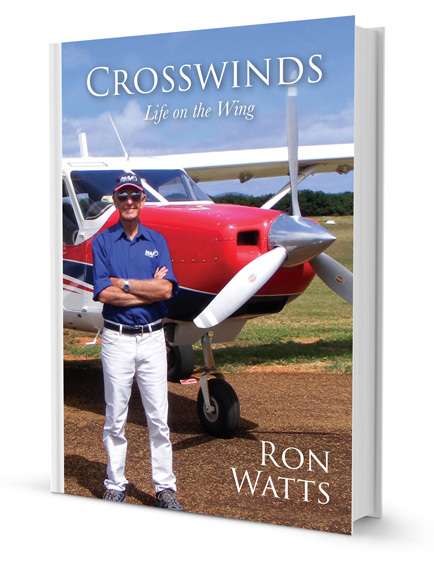 For author Ron Watts, the winds of change have been a constant companion. 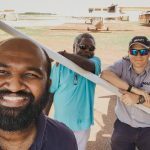 From the story of his life as a mission pilot in Australia’s outback, pastor of the church on a Pacific Island and serving as chaplain in major prisons and hospitals, two other constants emerge – Ron’s love of flying, and his fidelity to the Cross of Jesus Christ. From childhood fascination to a true ‘life on the wing’, Crosswinds is the story of how a young boy’s dream became a reality beyond expectations.